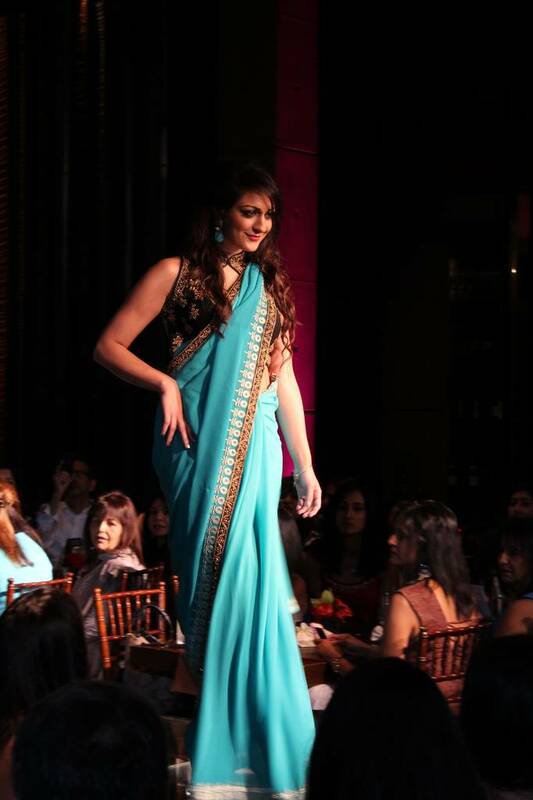 Care for the Cause organized a fashion show with proceeds supporting impoverished women and children in India. 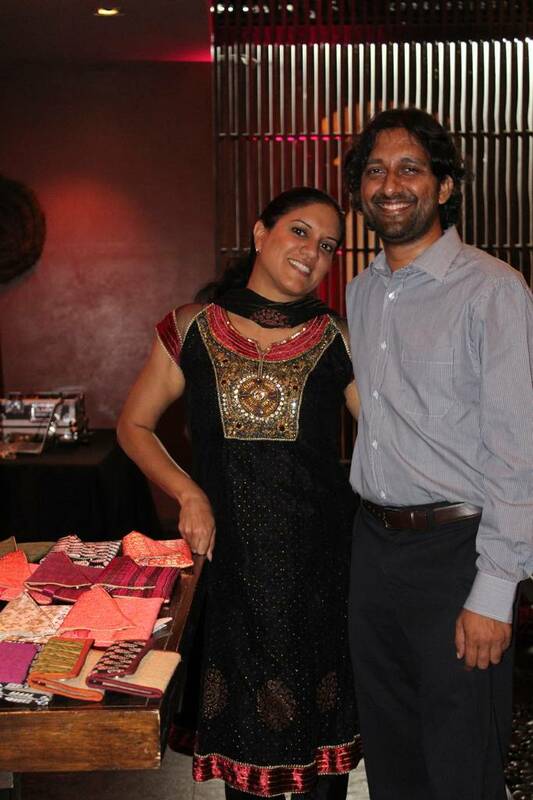 Care for the Cause, a volunteer organization that strives to alleviate human suffering by raising awareness on social issues, held a fashion show to benefit the Indian nonprofit Chhoti Si Asha (whom rHope also supports). 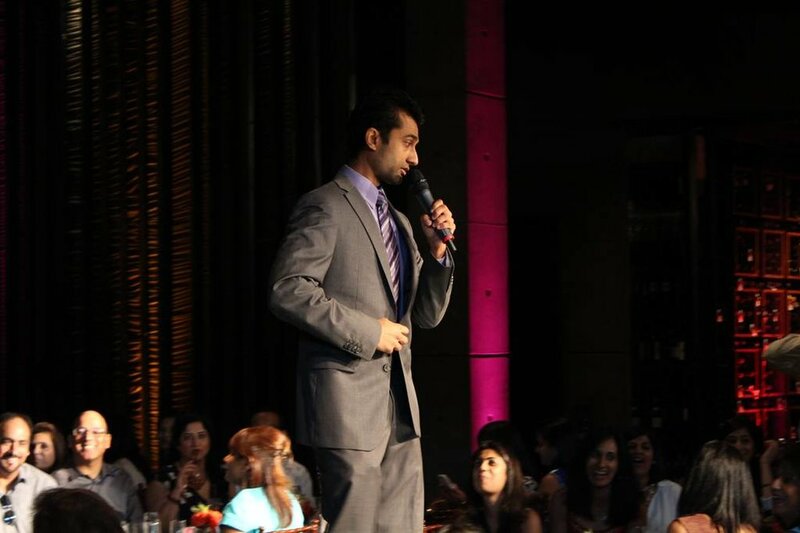 The event took place at AnQi in Costa Mesa. Models worked the runway! DJ Amit Kotecha rocked the show. 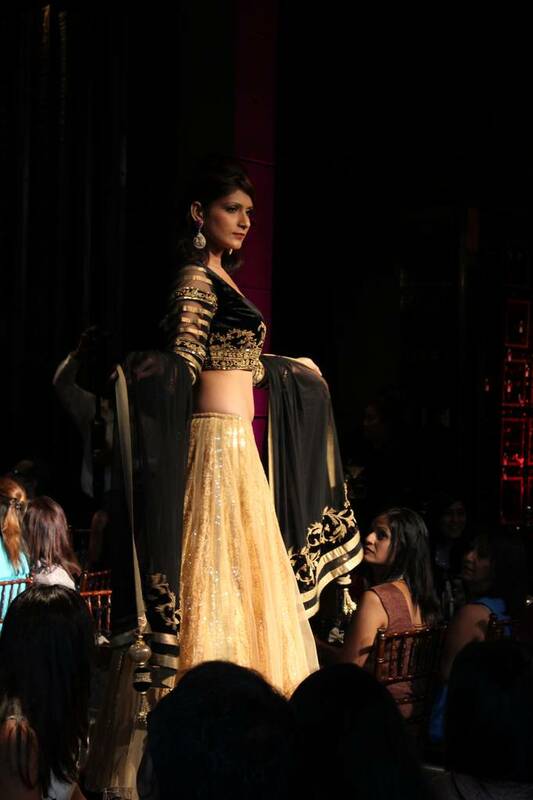 We enjoyed beautiful Indian fashion from Prathaa and Khushy Designs. A portion of proceeds benefit Chhoti Si Asha. Check out the photos taken by Mad Guru below. Event planner, Ajita Chopra brought all of this together with her passionate and energetic volunteers. The entire Care for the Cause team were wonderful and we loved meeting folks like Punita, who in addition to being a Founder of Care for the Cause, works as a nurse and uses her skills to benefit people around the world. 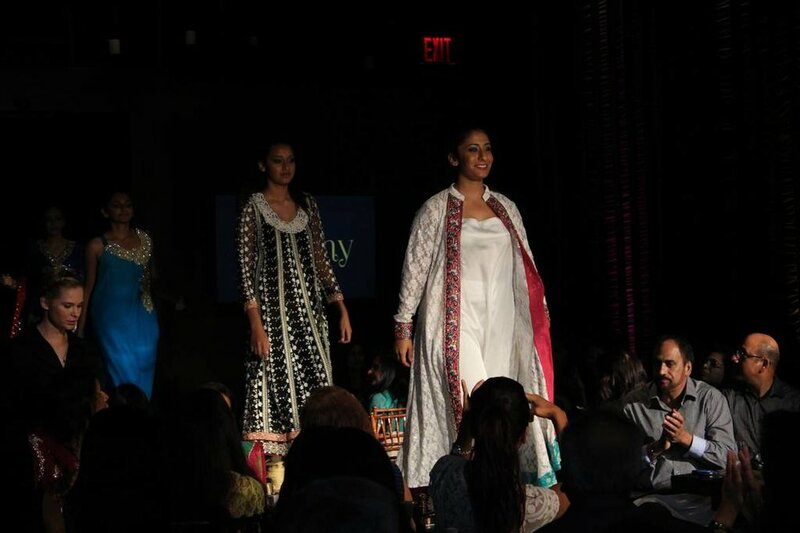 The event benefited Chhoti Si Asha, a volunteer driven nonprofit which builds sustainable livelihoods for underprivileged women & youth in Chandigarh, India. Chhoti Si Asha runs two main programs, The Janta Colony Library, an educational program and library and the Stitch-a-Living livelihood program for women. rHope, based in the US, empowers artisan groups including Chhoti Si Asha by retooling products and giving women opportunities to participate in trade. 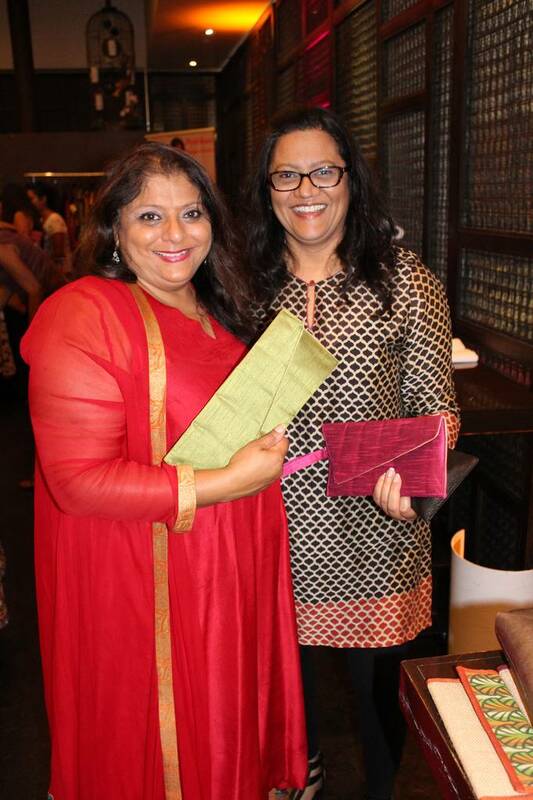 rHope sold handmade wallets and clutches made by the women of Chhoti Si Asha at the event with proceeds going to continued support of their Stitch a Living program. Kristeen Singh (Founder of rHope) and Krishna Dahya (Indicorps Fellow) presented on Chhoti Si Asha. They shared the story of Manju one of the women in the program. She lives in a slum, is uneducated, but able to stitch very well. Working allows her to support her 3 sons and provide them with a chance at a better future. They also spoke about 3rd grader Shubham, who is supported by the library project created by Divya Sooryakumar (Indicore Fellow) of Chhoti si Asha. When Divya met him, he did not know his ABCs or how to count. Thanks to the Library and Educational Center, Shubham learned to counting, addition, subtraction as well as both the the Hindi and English alphabet.